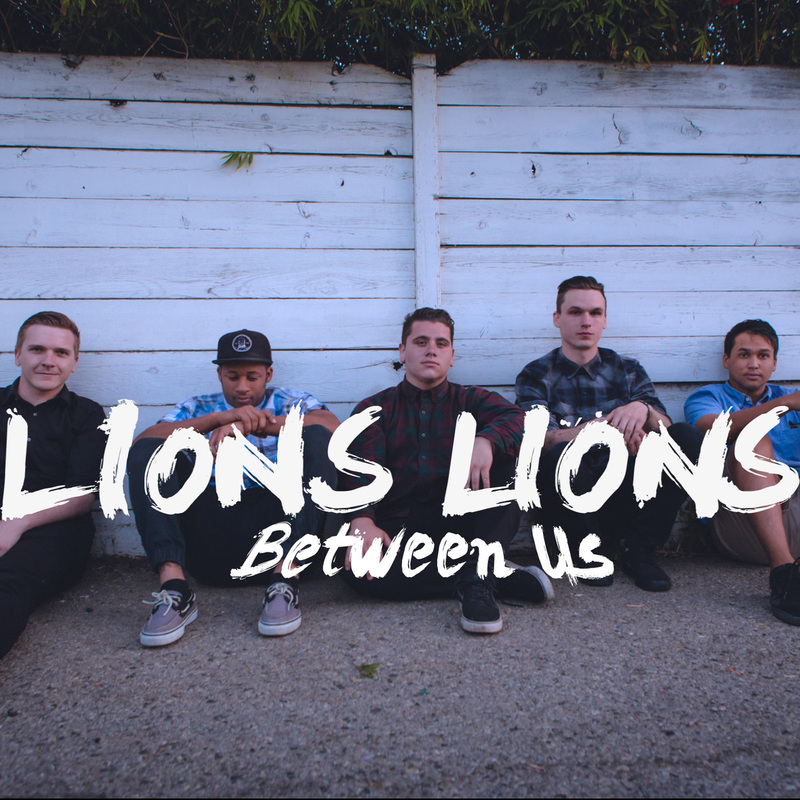 Rock quintet LIONS LIONS has released their latest piece of ear candy in the form of “Between Us” (directed by Jordan Ingram of Stability Films), a hooky track that packs the punch of bands like Story of the Year and Anberlin. ‘Between Us’ is our favorite track we’ve written to date. Every band is constantly working towards finding their ‘sound’ and we truly feel this song is a step in the right direction for Lions Lions. – Brandon Davis (guitar). Pick up “Between Us” on iTunes. ANTHRAX | Charlie Benante Invites Fans to Their EU 2017 Tour!